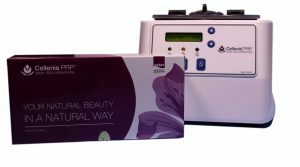 Cellenis®PRP is a proprietary, simple, safe, easy to use and highly efficient Platelet Rich Plasma preparation system. 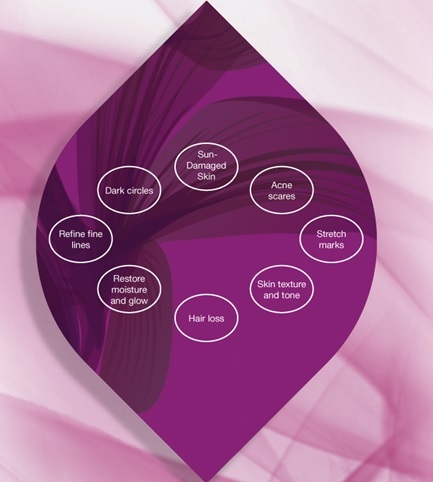 Cellenis®PRP closed system has only five preparation steps. Only four Steps if additional platelet concentration is not needed. Risk is kept to a minimum. Why Choose Cellenis®PRP over all other PRP systems? Cellenis®PRP has distinct unique advantages which makes it an ideal PRP system for all your aesthetic and hair restoration needs. Our PRP system under the brand name Eclipse PRP, has a significant market lead in the USA in aesthetic and hair restoration. Cellenis®PRP is following this trend for very good reasons. Platelet Harvest: Cellenis®PRP platelet harvest is very high, around 90%. This is in part due to the special coating inside the pharmaceutical grade glass tubes, but mainly due to the unique, patented and proprietary separation gel which uses the latest gel technology. Blood draw volume: Standard Cellenis®PRP tubes draw 11ml blood. A 22ml blood draw tube is also available. With average hemocrit, these produce 6.6ml and 13.2ml Platelet Rich Plasma respectively. A simple cost calculation will show this is good value. Typically after centrifuging, PRP fractions show a 1.6 – 1.8 x increase in platelet concentration over base line. Cellenis®PRP enables this concentration to increase to 4 – 5 x or more. Cellenis®PRP competes effectively against expensive, high technology machines due to the excellent quality of Cellenis®PRP at a fraction of the price. Catabolic erythrocytes are completely eliminated, as well as 9.5% of catabolic granulocytes. Cellenis®PRP remains rich in needed anabolic monocytes from the white blood cell population. Blood smears and data conducted by an independent hospital laboratory for submission to the FDA are documented and available. Concentrating the platelets with Cellenis separation gel, also concentrates hematopoietic and endothelial stem cells from the peripheral blood at a ratio of 2.5-5 fold increase above the base level. Cellenis®PRP is used effectively in combination treatments. Cellenis®PRP improves outcomes and healing for a wide range of synergistic treatments. For further information see Skin Rejuvenation, Hair Regeneration. Side Effects, Contraindications, Precautions and Evidence. 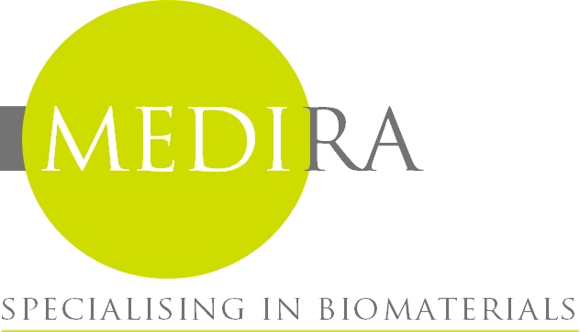 Contact info@medira.co.uk for details of our Starter Packs or our Transfer Packs for those clinicians who wish to change from their current PRP system to Celenis®PRP.